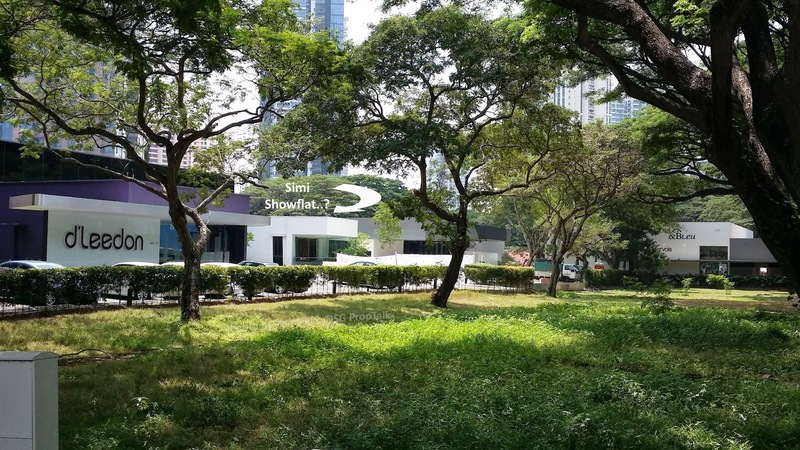 While traveling down Ganges Avenue this morning, the wife and I cannot help but notice that the plot of land directly across from Emerald Park has became quite the choice location for sales gallery/showflat. 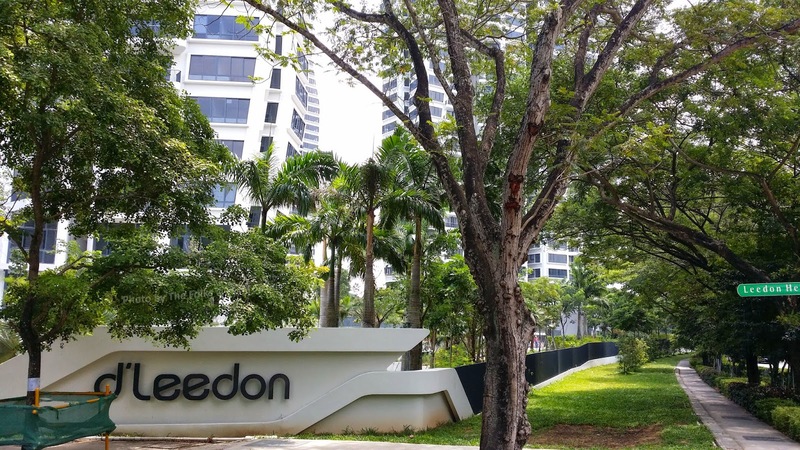 First came d'Leedon. Then Mon Jervois/Pollen & Bleu decided to move in as well. And we have noticed today that another new showflat is currently being constructed between the two existing ones. The wife and I are curious as to which project this new sales gallery is for. Any of our property marketer out there care to enlighten? 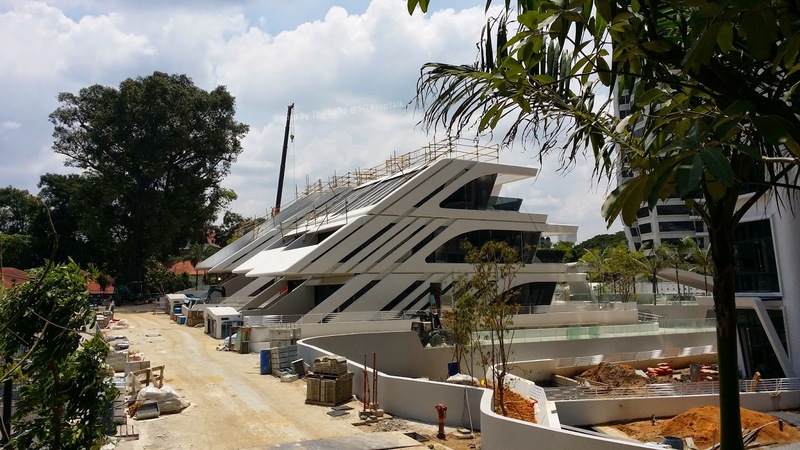 And speaking of d'Leedon, the project is certainly taking shape quite nicely. 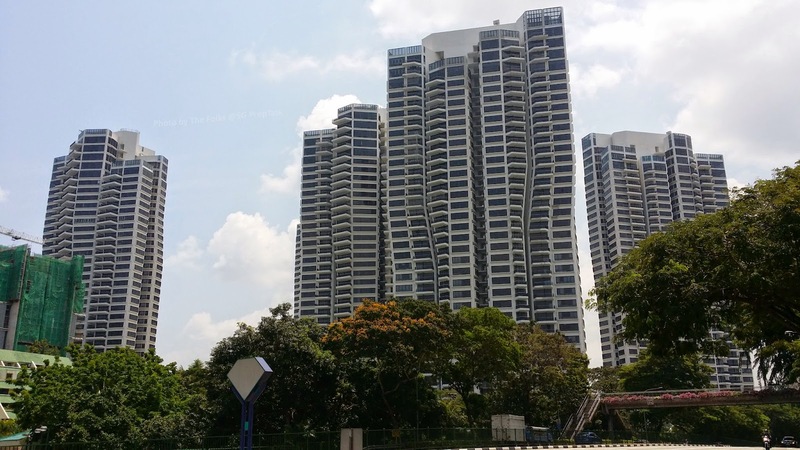 The tower blocks are mostly topped and they are quite a sight to behold if you are traveling along Farrer Road. The one thing that caught our eyes while taking photos of the project was the unique "space age" design of the Villas (townhouses), which looked rather cool. 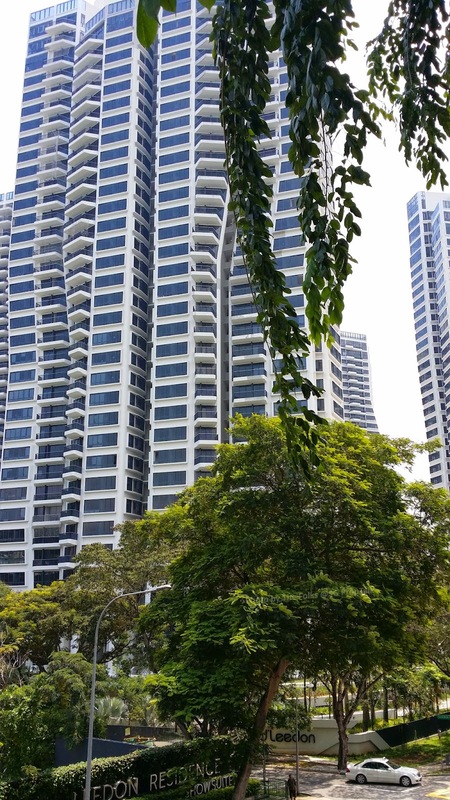 3 comments to ''Of showflats and d'Leedon..."